Boy Scouts of America has been shaping the youth of America for over 100 years. Discover everything Scouting has in store for you! 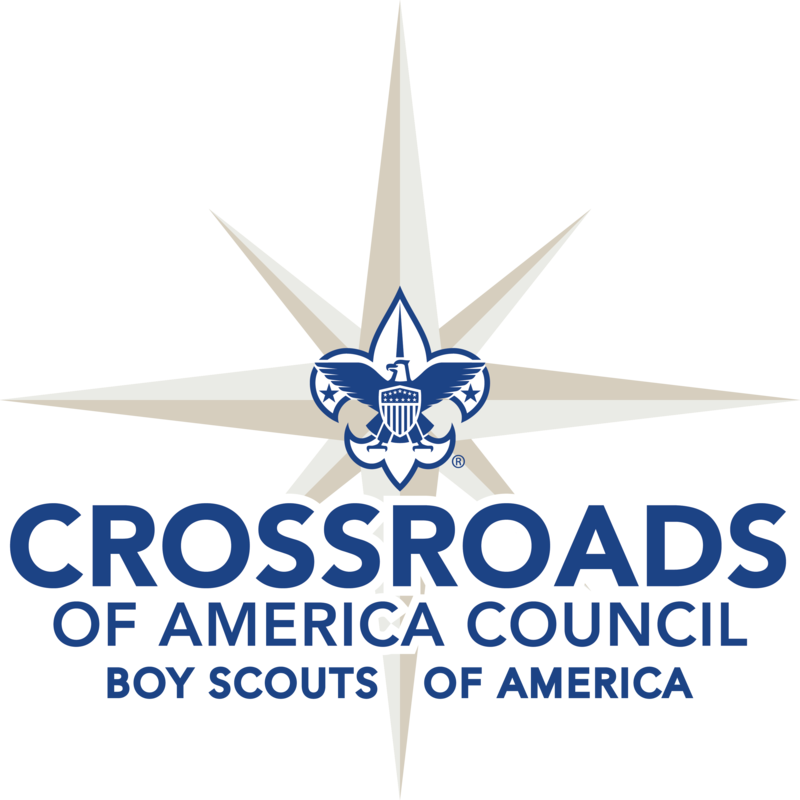 Headquartered in Indianapolis, Indiana, Crossroads of America Council, Boy Scouts of America serves the youth and adult volunteers in 26 counties in central Indiana. Our mission is to provide character development, citizenship training, and growth in physical, mental and spiritual fitness, to help create the next generation of leaders. The Boy Scouts of America is one of the nation’s largest and most prominent values-based youth development organizations, providing programs for young people that build character. Click on a logo to learn more.